Feel free to write in the comment if you think of anything else I ought to try and add to the list. 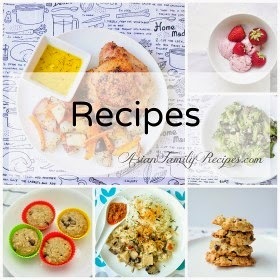 WELCOME TO ASIAN FAMILY RECIPES! Hi! I am Kiki. I live in sunny California with my husband and two boys. This is the place where I keep and share our family favorite recipes. Click on the above picture to learn more about us. Thanks for visiting! Copyright © 2018. 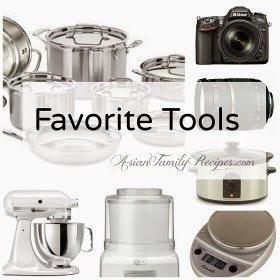 Asian Family Recipes. Simple theme. Powered by Blogger.